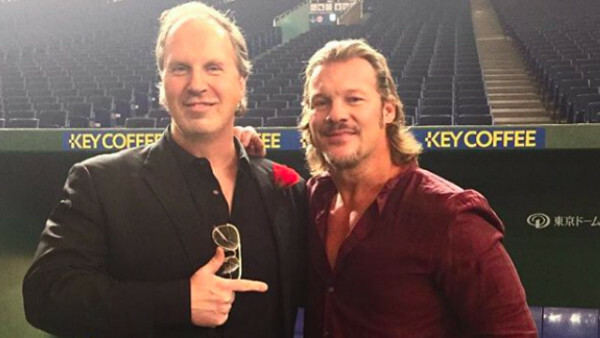 There are some traditionalists who will loathe the fact Chris Jericho invited Kenny Omega onto his podcast days after the pair collided at Wrestle Kingdom 12. 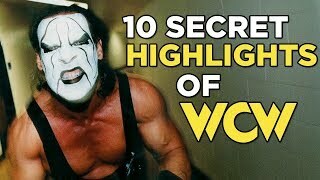 "What about kayfabe!? ", those people will cry. The riskiness of exploring such a huge match in-depth so soon after it happened is something Jericho acknowledged on his show. The industry has changed, and so have the rules that govern it. 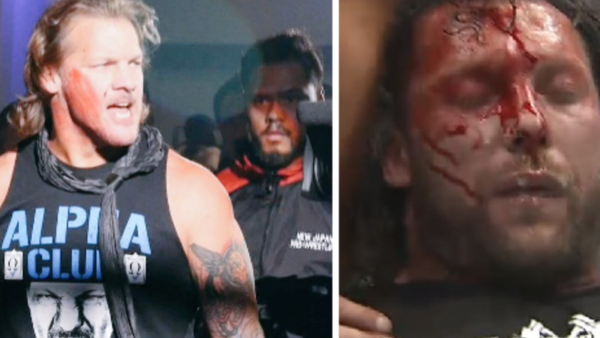 In 2018, there's nothing stopping wrestlers from peeling back the curtain mere hours after kicking lumps out of one another in a bloody pay-per-view match. Besides, he's Y2J: he can do what he wants. It was Don Callis who first broached the subject of a match with Chris Jericho to Kenny Omega, and the IWGP United States Champion thought his Canadian chum was having a laugh. We're not kidding. Omega said so himself on Talk Is Jericho, revealing that he had to ask Callis if he was actually serious. Once he found out the ex-Cyrus/Jackal was being genuine, Omega decided he should contact Jericho himself to see what the chances were. Only then did Kenny realise that the match had a chance of happening; in a sweet moment, Omega dispensed with his usual cocky cool during this part of the interview in favour of recognising he was wrestling a hero from his teens. The ball started rolling quickly from there, and it must have been exciting for both. Who knows what might have happened, had Callis not been able to convince Omega he wasn't pulling his leg. Maybe the New Japan star would have missed the boat on his dream match.